Our paper on the Poly(arylene vinylene) Synthesis via a Precursor Step-Growth Polymerization Route Involving the Ramberg-Backlünd Reaction as a Key Post-Chemical Modification Step is accepted in Macromolecules – congratulations to Aravindu ! Paper accepted in Org. Lett. After several months of very hard work to determine the reaction mechanism, our paper on the Eosin-mediated alkylsulfonyl-cyanation of Olefins is accepted in Organic Letters – congratulations to Vincent and Gülbin ! Many thanks to Dario Bassani for decisive experiments. YL gave a lecture on « Free-Radical Processes. From Natural Product to Polymer Synthesis » at the « 1st Journée Scientifique of LIMA » (Laboratoire d’innovation moléculaire et applications – UMR 7042) on June 25th in Mulhouse. 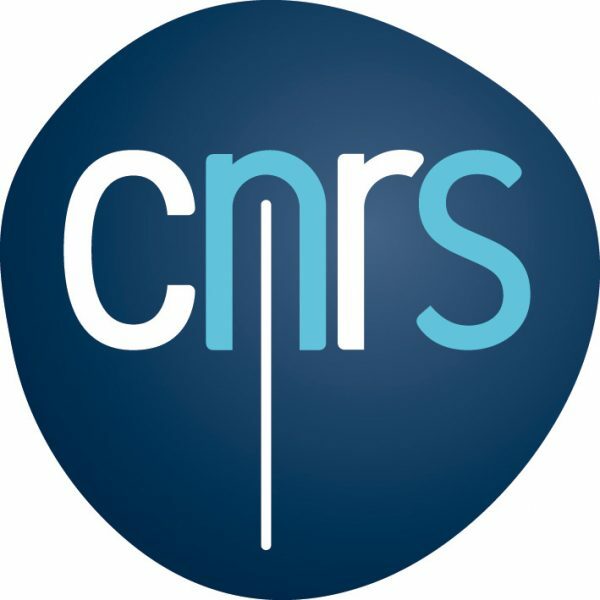 The LIMA is a Unistra/UHA/CNRS laboratory located on two sites, one in Strasbourg and the other in Mulhouse. Paper accepted in Chem. Rev. Our paper with Chrys Chatgilialoglu, Carla Ferreri and Vitaliy Timokhin on the « 30 Years of (TMS)3SiH: A Milestone in Radical-based Synthetic Chemistry » is online in Chemical Reviews ! 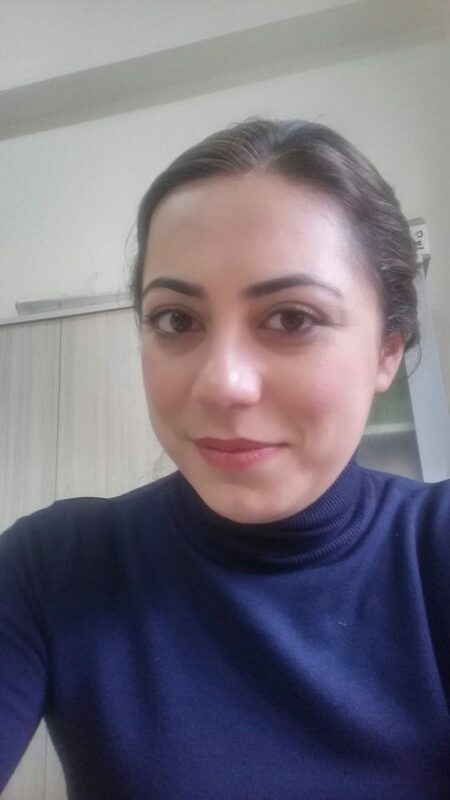 Dr. Özgen ÖMÜR PEKEL from Ankara University has joined our group for a short training period. Welcome Özgen !! Vincent Pirenne and Ahmed Chaambi from of our team presented some of their recent work at the 8th edition of the Francophone Symposium of Total Synthesis (SFST8), organized by the « ORGA » group. The symposium took place in the heart of Bordeaux, at the « Pole Juridique et Judiciaire de l’Université de Bordeaux » (Pey-Berland square) on thursday 18 and friday 19th of may 2018. 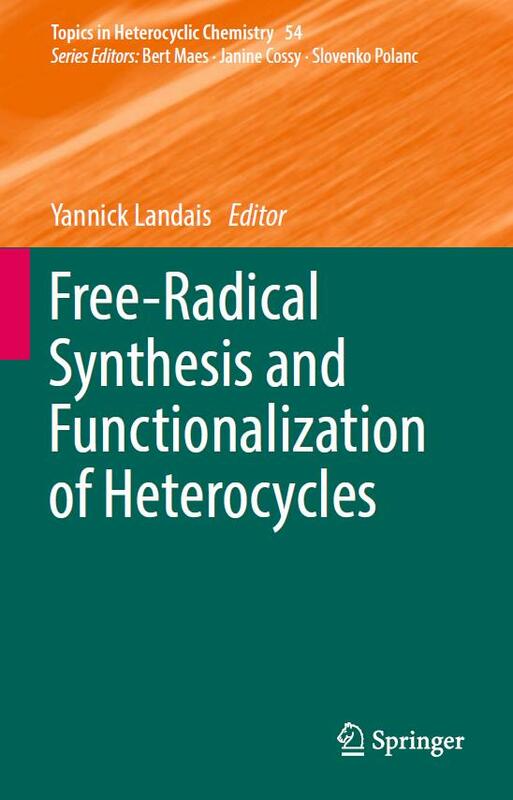 The book on « Free-Radical Synthesis and Functionalization of Heterocycles » edited by Y. Landais has been released (ISBN 978-3-319-89521-5). The best specialists in the domain provide readers with an overview of free-radical chemistry as an environmentally benign synthetic strategy to access and functionalize heterocycles. Our paper on the Boronic-acid Mediated Carbo-cyanation of Olefins is accepted to EJOC – congratulations to Reina, Chahinaz, Nitin and Pierre ! We have published an article in Heterocycles (DOI: 10.3987/COM-18-S(T)36) on the synthesis of the Büchi ketone. This paper is dedicated to Prof. K. Tomioka (Kyoto) on the occasion of his 70th birthday.